This is not your typical Baja ranch used by off-road drivers passing thru or tourists looking to travel deep into the heart of the peninsula. 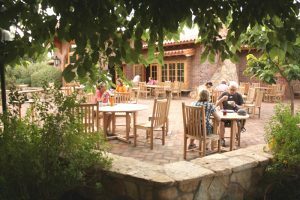 If you have an appetite, food from the restaurant is prepared using fresh ingredients from the organic farm, you can even book personal cooking classes. Enjoy one of their many spa treatments. 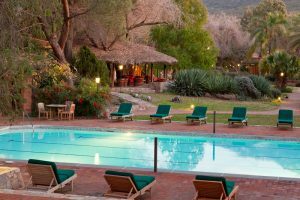 Arguably the most famous and sought after Spa ranch from US tourists in Baja. 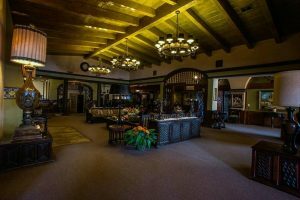 reservations@rancholapuerta.com (800) 443-7565 Tecate, BC. Enjoy nature at its best at this place. 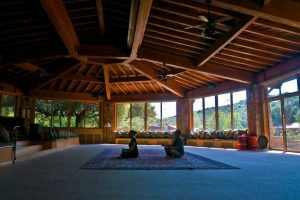 The ranch has created a well-built reputation due to its impressive services, attention to detail and impeccable facilities. Its location tucked away from the buzzing city noises. Located in “magical town” of Tecate. 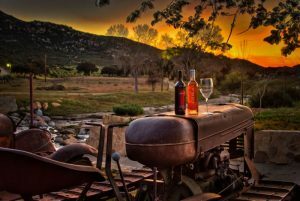 Here you can enjoy horseback riding, fine dining and excellent wine from their winery. If you like to watch the cosmos at night here you’ll find the combination of no light and smog pollution bring out the most amazing night sky sceneries. contacto@ranchotecate.mx USA (619) 376-2277 MEX (665) 6 54 00 11 Tecate, BC. A beautiful western-style ranch. Focused on the more rugged-adventurous tourist. fun, guests can enjoy the volleyball courts, the game room with pool tables or the bike rides. If the heat is unbearable take a dive into the freshwater pool. dotted with large oak trees. 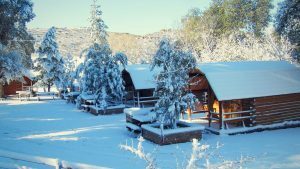 reservaciones@campinginbaja.com 01(665) 6 55 30 14 Tecate, BC. A legend on its own, the world famous Mikes sky ranch. An intrinsic part of the Baja’s adventurers places to go. 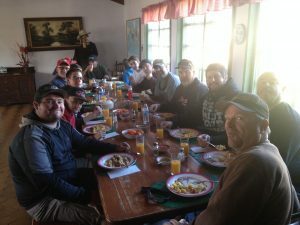 The ranch has been a tradition for off-road pilots driving thru here of just spending quality time surrounded by Baja’s trademark flora and fauna. This rustic ranch located in a secluded area south of Ensenada (Near Ojos negros) in the middle of nowhere. Hence the appeal it has enjoyed for over 50 decades. 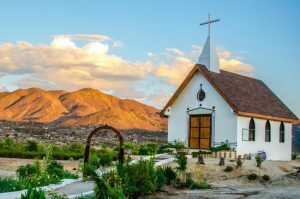 The dream of every Baja visitor is contemplated in this western style idyllic cowboy resort that caters to the “roughin” type. 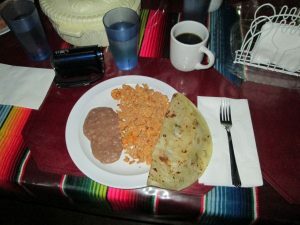 Food is traditional, simple and delicious, I have always enjoyed the basic Mexican food served in small towns across the Baja strip (omelettes, burritos, huevos rancheros, quesadillas). fresh flowing water from the river next to the premises. Rancho Meling was founded in the 1800s. It was a mining and livestock ranch. Founded by Mr. Salvador Meling. My great-grandfather Nowadays. It works like a tourist ranch. It has 10 rooms and two family cabins. In total 17 rooms with capacity for 50 people. These have all the services. Hot water showers, firewood, clothes in each one. Electric light by diesel plant They also a restaurant where guest have their three meals daily. Camping areas are also available. 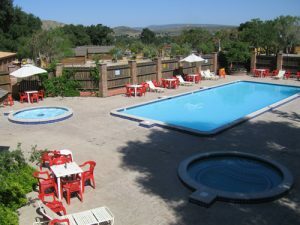 Pool, sports fields such as Volleyball, basketball, horse rental, cycling and mountain biking and hiking are the available activities. The ranch has 10,000 hectares of pure nature. 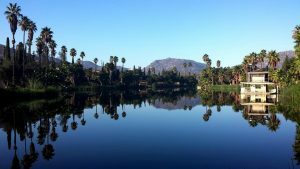 Trips to the Sierra de San Pedro martyr and transport round trip from Ensenada every Sunday. Hunting of Bura deer and valley quail.